this revue thommen timepiece is amazing, the quality and craftsmanship is superb. swiss movement powers this beast and does so effortlessly. alot of watch for the price. rubber strap is very comfortable, no break in period needed. extremely happy with this purchase! Extremely well built, quality timepiece by a company that has been building Swiss watches since the 1850’s, and was the first company to build an aviation chronograph for the Swiss Airforce in 1916. 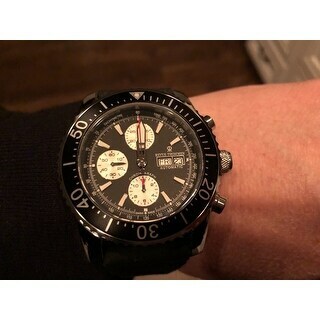 The chronograph is flawless and the Swiss automatic movement keeps perfect time. Best of all, I’ll never need a new battery. Picked this up for Xmas this year and I’m glad I did... extremely happy with my purchase. This watch is definitely a time piece to admire . 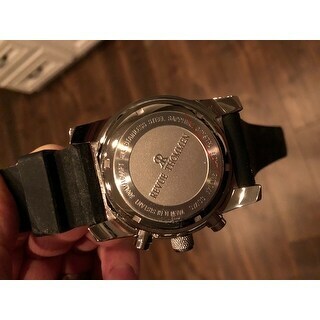 It’s not only a great quality watch . Without even scratching the surface of a very expensive timepiece . Great craftsmanship. Has a very high appeal to it . 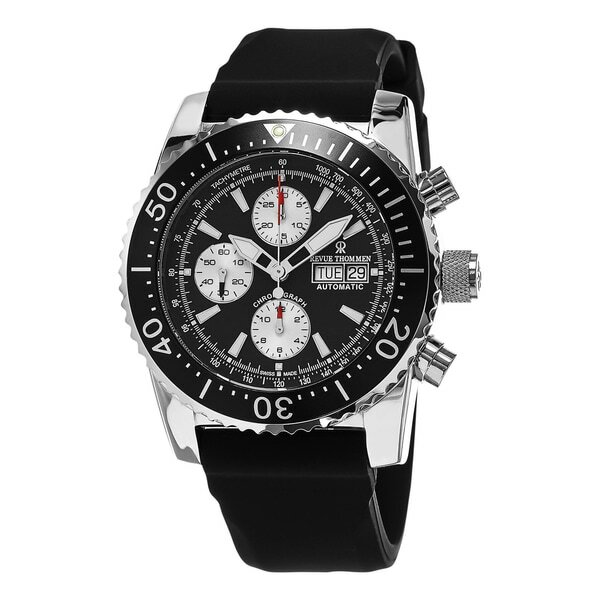 Because it could transcend from dressup to sportwatch without any expense .Affordable feasible and awesome killer looks . Beautifully crafted, sporty yet dressy. 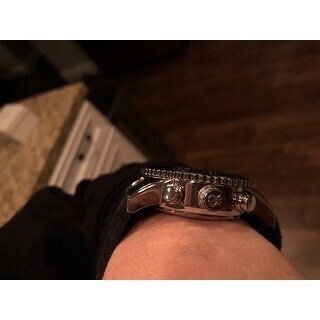 My husband loved the watch...it is perfect to adds to your watch collection!